What can be said about a city so great that even NASA named its mars rover after it? 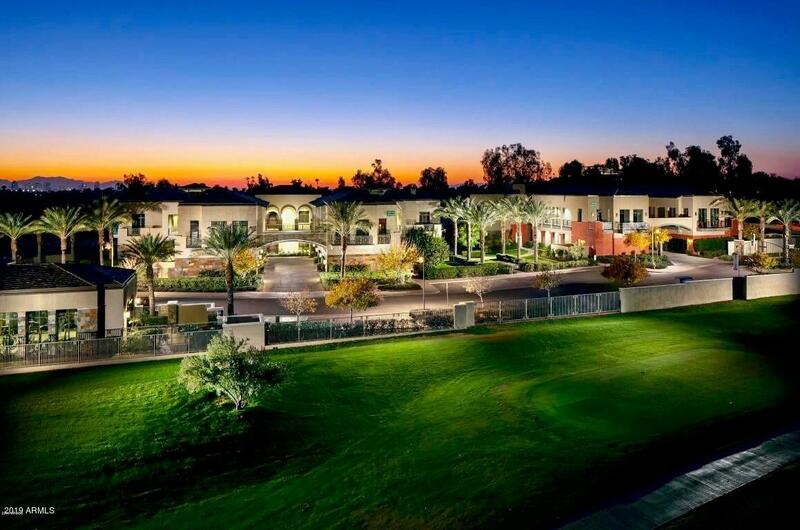 Phoenix is surrounded by natural beauty, bustling with life and opportunity. 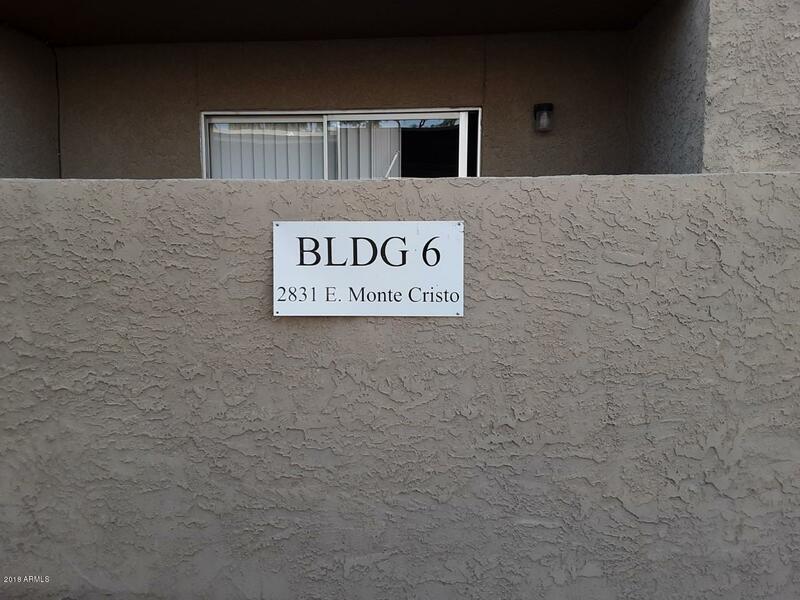 The sixth most populous city in the entire United States, Phoenix offers a huge variety of living options for people in all walks of life. 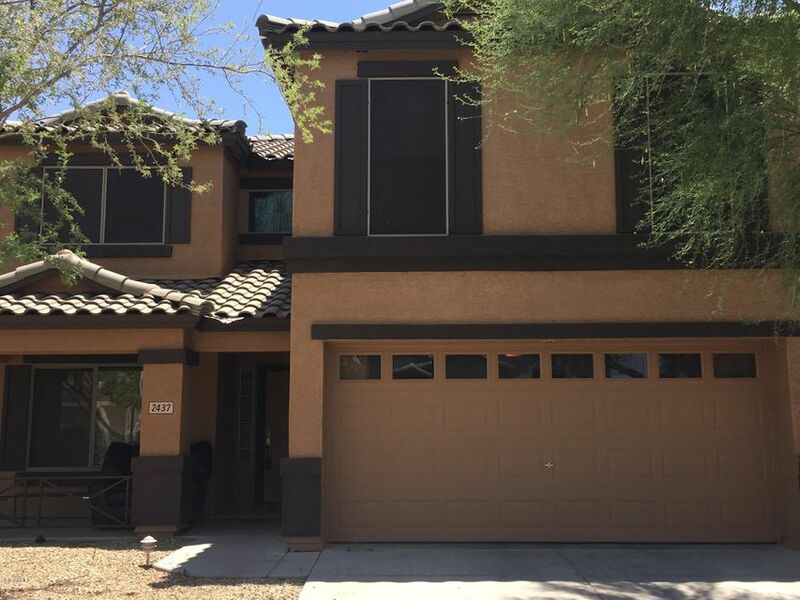 If you're looking for rental properties in Phoenix, AZ, then you should look no further than the several urban villages that line the massive city. If you are looking for opportunity, whether it is economic or educational, Phoenix is the perfect place to plant yourself and start growing. There are a whopping seven Fortune 500 companies in Phoenix to include Avnet, Apollo Group, PetSmart, and even Honeywell's Aerospace division is headquartered in the city. On top of the massive influx of business from the aforementioned companies, the University of Phoenix promotes and has enhanced the city by promoting research and providing education. 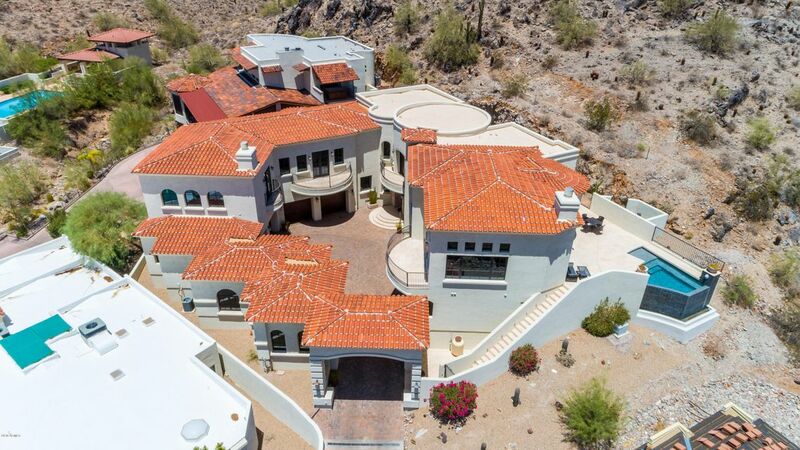 The economy of Phoenix is so strong, that even during the housing decline; its rental properties are seeing an improvement and are leading the way towards market recovery. For the musically inclined, Phoenix offers more venues and concerts than any one person would know how to attend in a lifetime; these include the Phoenix Symphony Hall and the Orpheum Theatre which is home to the Phoenix Metropolitan Opera. Concerts take place in a wide variety of venues to include the Comerica Theatre in downtown and the Cricket Wireless Pavilion. Art lovers will drop their jaws at the thriving art world of Phoenix and the surrounding area and will be pleased to know that the Artlink organization is spearheading a huge growth of artists in the city. For sports fans, Phoenix will be well known as the home of the Arizona Diamondbacks as well as the Cardinals, both teams play in local stadiums.